A separate farm animal course will be introduced for vets who do not cover equine practice. Plans announced by the APHA to reform the training and revalidation system for Official Veterinarians (OVs) have been welcomed by the BVA. Under the plans, OVs undertaking critical animal health and welfare and public health work in areas such as TB testing, surveillance and exports will be asked to revalidate their qualifications every four years and will be offered a six-month window to complete this process. OVs holding different qualifications under the current system are required to renew these between two and five-year intervals. It also only allows a short time for revalidation to be completed which, the BVA claims, has led to many vets walking away from the work. 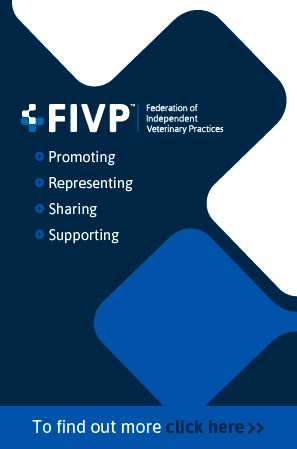 The reform follows a campaign led by the BVA to make the process more user-friendly and relevant for the UK veterinary profession. A survey sent to BVA members in July 2018 revealed that time and cost of renewing each module were among the factors why OVs chose not to revalidate. A lack of relevance and duplication of learning across different modules were also cited as reasons for OVs dropping or nor renewing modules. Acting on this feedback, the APHA has agreed to introduce more flexible requirements around invigilation, to reduce the burden or time and costs for OVs sitting exams. It has also agreed to facilitate the process for those who work alone or in remote areas. Furthermore, the APHA has made a commitment to work with BVA and species divisions to explore ways of providing courses specific to species, such as zoo and laboratory animals. A separate farm animal course will be introduced for vets who do not cover equine practice. “We’re delighted that APHA has taken on board our members’ concerns with the current system and proposed improvements that should make the process much more fair and consistent while continuing to maintain high standards,” said BVA president Simon Doherty. “This is a really crucial time for ensuring that the workforce retains skilled professionals and is at full strength to keep animal welfare standards high, protect public health and meet demand for export certification after Brexit."